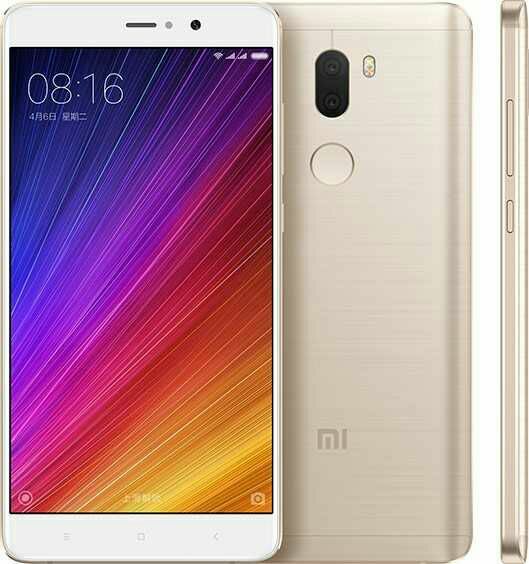 Xaiomi has announced the coming of Xiaomi Mi 5S Plus having a 13MP primary camera, Qualcomm Snapdragon 821 2.35GHz processor, beautiful body design with fingerprint sensor, built on MIUI 8 based on android OS 6.0 Marshmallow. According to the company, Xiaomi Mi 5S will come in two variants, 64GB and 124GB. See the full Xiaomi Mi 5S specifications below.